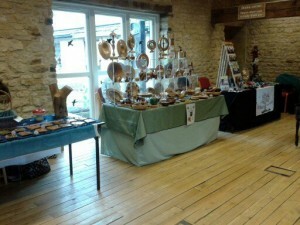 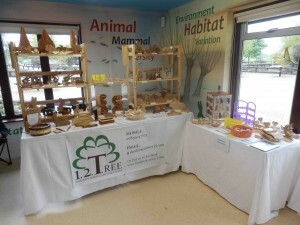 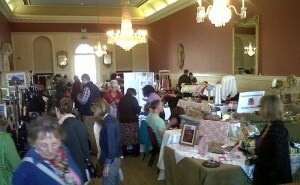 Last Saturday we descended on Oakham Castle for this years first Artisan Craft Market there. 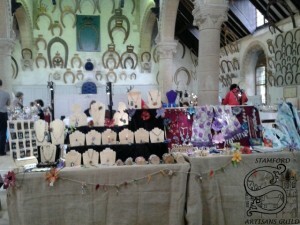 The fair weather and Easter weekend bought out a good number of visitors, both local and visitors to the area, and we had a great day. 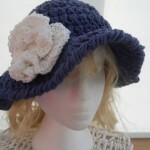 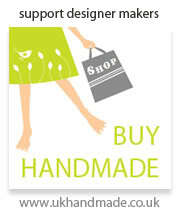 Help support your local craft community and small businesses!